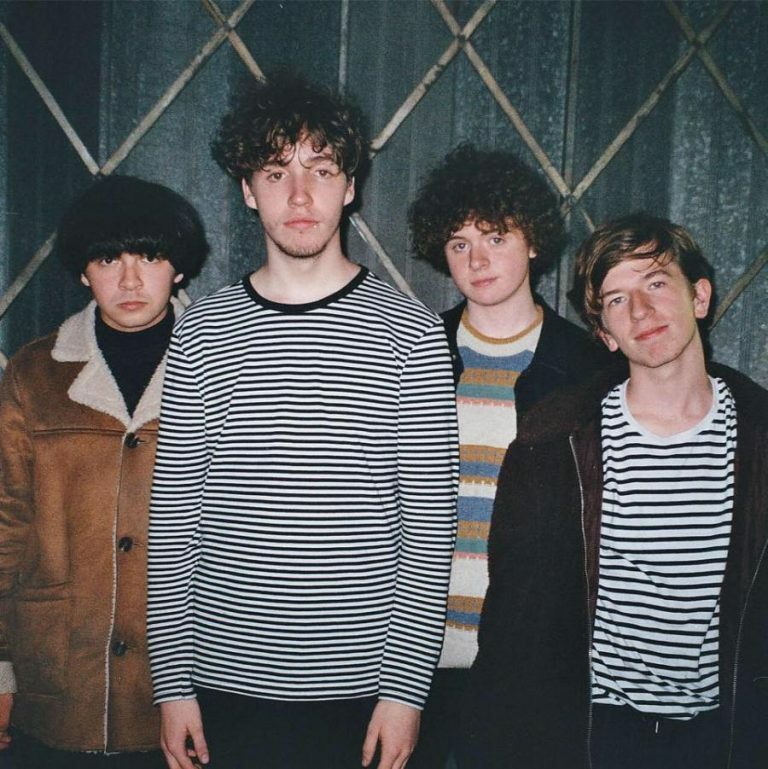 Liverpool-based jangle pop quartet SPINN sound like a band ready to make moves. “After Dark” is a big, accessible, expertly constructed song, ready to set SPINN of like a rocket into the UK indiesphere. Be there at the start.